Total earnings in the first eight months were 309.8 million USD, a 2.1 percent rise from last year, it said. Except in February the value rose every single month. 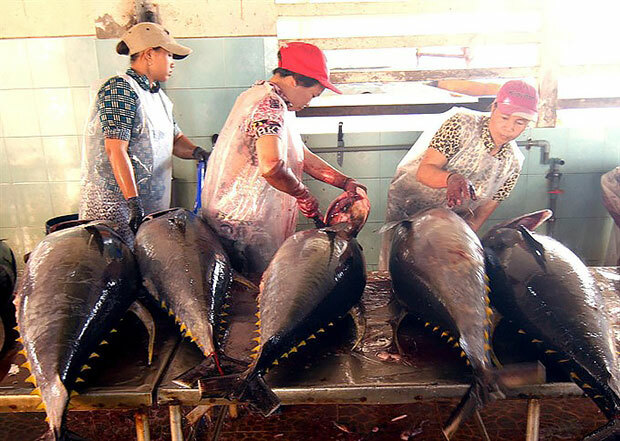 According to customs, fresh and frozen tuna accounted for 58.3 percent of the exports and the ratio of processed tuna fell to 41.7 percent from 45.6 percent last year. The US, EU, ASEAN, China, Israel, Japan, Canada, and Mexico were the largest markets, accounting for 88.2 percent of the total exports. Shipments to China increased by 68.5 percent year-on-year. It was followed by ASEAN with a 26.7 percent rise and Israel with 18 percent. But exports to the EU fell by 11.5 percent./.